Philip lives with wife Marie, Dogs Dexter and Oscar and cats Nico and Luna. Philip and Marie have 5 children (1 girl 4 boys). Marie is a physician specializing in Psychiatry and in Anti Aging Medicine. 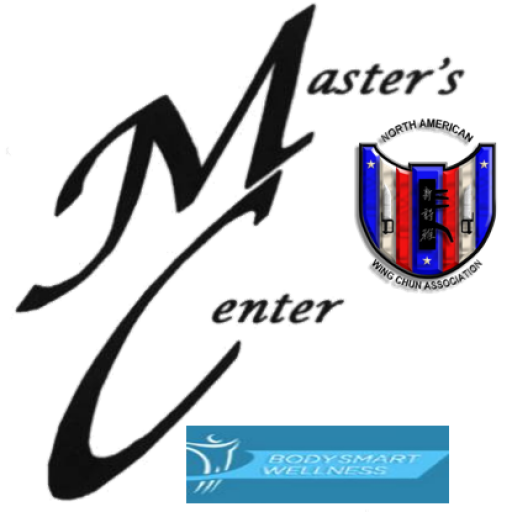 Philip and Marie are in practice together at their BodySmart Wellness LLC facility in Yardley PA. In their spare time they enjoy spending time with family, going to the movies dining out, shopping for odd and different things, dancing and traveling (when time permits). Dr. Holder is a therapist specializing in Therapeutic Hypnosis and Counseling and Life Coaching. A sought after motivational speaker and teacher he instructs hypnotherapy & advanced hypnotherapy courses, as well as teaches at nationwide events. He has been certified by The International Association of Counselors and Therapists, the International Medical and Dental Hypnotherapy Association, the National Guild of Hypnotists, National Association of Transpersonal Hypnotherapists and other prominent organizations. ● Philip Holder was nominated for the Hypnosis Hall of Fame in 2000, 2001 and for 2003. ● He received the Hypnosis Hall of Fame’s prestigious Barton John Dutton award in 2001. ● He also received the award for “Outstanding Clinical Contributions” from NATH in 2002. ● Awarded International Medical Dental Hypnotherapy Association “Life Fellow In Hypnotherapy” 2013. ● Awarded International Medical Dental Hypnotherapy Association “Diplomate” 2016. Dr. Holder is an instructor of hypnosis, hypnotherapy, and meditation and offers regular certification courses. In his capacity as a professor he teaches hypnotherapy, advanced level hypnotherapy and instructor level hypnotherapy at various locations. Dr. Holder is a lecturer and published author. He has appeared in many prominent magazines, on television, on talk radio, and is featured in a number of instructional videos and on audios. His book “Hypnosis and Hypnotherapy – The Power of the Subconscious Mind” has consistently retained a Five Star rating on Amazon.com and is used by both therapists and trainers as a source of information on hypnotherapy. Over the years, thousands have benefited from Dr. Holder’s services. He regularly travels teaching seminars and workshops. As well, people travel from around the world to utilize his services and to study from him. He conducts workshops for corporations, public school systems and for private educational facilities. Philip Holder is an internationally renowned meditation and Kung Fu Grandmaster. He is published author (with books, numerous magazine and newspaper articles to his credit), He has been featured in Wushu Kung Fu Magazine, Black Belt Magazine, Martial Arts Training, Karate/Kung Fu Illustrated, Qigong Magazine, Inside Kung Fu, Karate Star, Karate International, Wing Chun Today, Martial Arts Masters, American Karate, and other prominent magazines. He has also appeared in the “Who’s Who in Martial Arts” on television and on radio. He has been featured in over 200 instructional videos. Philip is one of the top martial arts instructors and defensive tactics trainers in the world. He has a reputation for quality in the martial arts that began over 50 years ago. He holds the position of Grandmaster of Ying Gi Ga Wing Chun Kung Fu and is both Grandmaster and chief instructor to the North American Wing Chun Association. He is the creator of the self defense and special defensive tactics program known as “The Six Zone Safeguard System”. He has provided instruction to group classes, private students, military personnel, law enforcement personnel, to executive protection personnel (Bodyguards) and other security agents. He himself has, in the past, worked as an executive protection operative. He also has experience as a personal trainer. His teaching encompasses the physical, philosophical and psychological aspects of personal development. His personal “hands on experience” gives a true sense of realism to his classes and seminars. Over the years, thousands have benefited from Dr. Holder’s teaching. He regularly travels teaching seminars and workshops. As well, people travel from around the world to study from him. He conducts workshops within various, corporations, school systems and for private educational facilities. 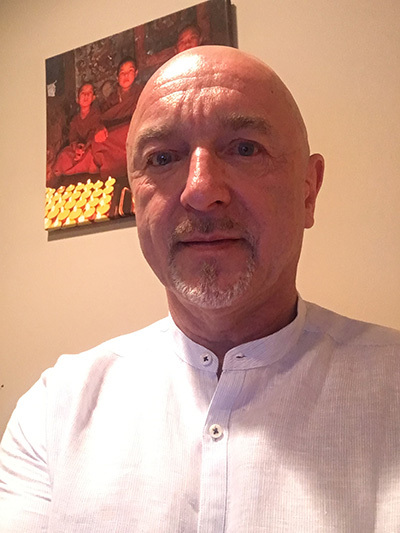 Philip has certification in Acupressure, Shiatsu and Oriental Diagnosis, as well as other holistic modalities and experience as a personal fitness trainer/consultant. His background gives him a unique ability to address the union of body and mind like few others.